Consumers aren't happy with the reliability of Seagate's hard drives, filing a class-action lawsuit against the company in the U.S. District Court for the Northern District of California alleging that their hard drives "failed to live up to the advertised promises." The lawsuit specifically relates to Seagate's 3TB hard drive models: the Barracuda 3TB Hard Disk Drive, or the Backup Plus 3TB External Hard Disk Drive. Hagens Berman, the firm representing consumers against Seagate, claims that these drives "failed at exceptionally high rates, leaving consumers with broken hardware and significant loss of data." 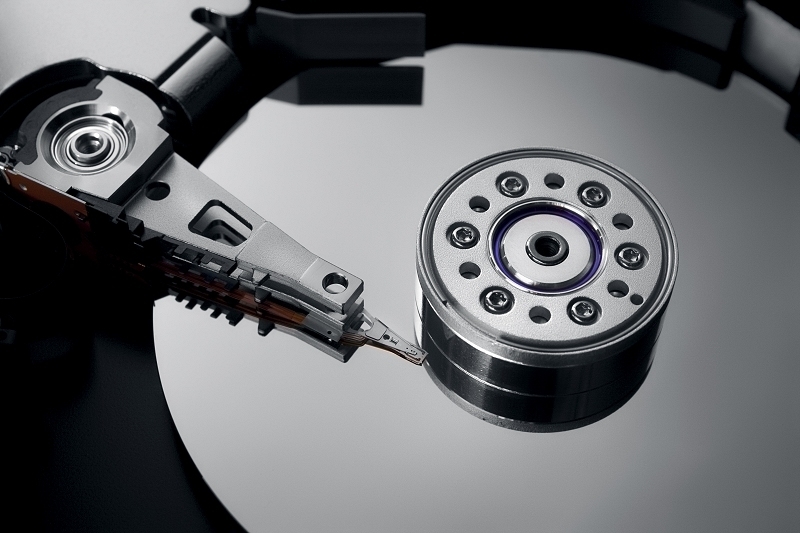 The exceptionally high failure rates these drives exhibited were higher than advertised, according to the complaint, with some failures occurring "days after their first use". These claims are backed up by Backblaze, which have stated for several years that Seagate's Barracuda 3 TB drives were the least reliable in their collection of over 49,000 drives. On top of that, the suit alleges that replacement drives sent to consumers after an original drive failure were also faulty and unreliable, violating consumer law and Seagate's drive warranties. The lawsuit is hoping to deliver consumers compensation for replacement costs, loss of data, and data recovery expenses. Anyone who has experienced a Seagate 3 TB drive failure is encouraged to contact Hagens Berman and join the class action suit.